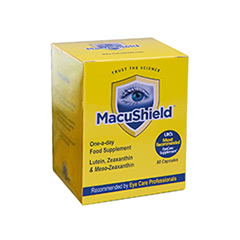 ­­­­­­­­The unique MacuShield formula is the flagship of MacuVision, a family-run company that is based in the UK. 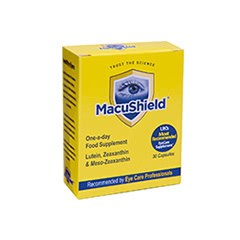 The MacuShield products are designed to supplement a balanced diet in order to help protect the macula and maintain healthy eyes. 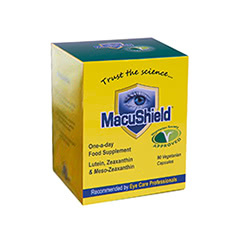 The products in the MacuShield range are the only ocular supplements to contain meso-zeaxanthin, a key nutrient that can help defend the sensitive part of the eye (the macula) from harmful sources of light and the effects of ageing. 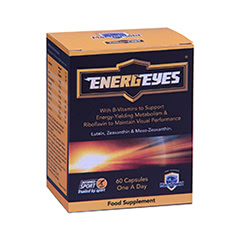 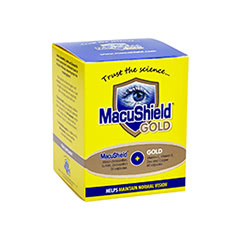 Macushield capsules are a quick and easy way to reach your recommended daily allowance of nutrients required for healthy vision; something that is difficult to achieve with diet alone.